From wheelchair accessible red squirrel trails in the west to the golden sands of St Andrews in the east, take yourself on an unforgettable Fife journey! 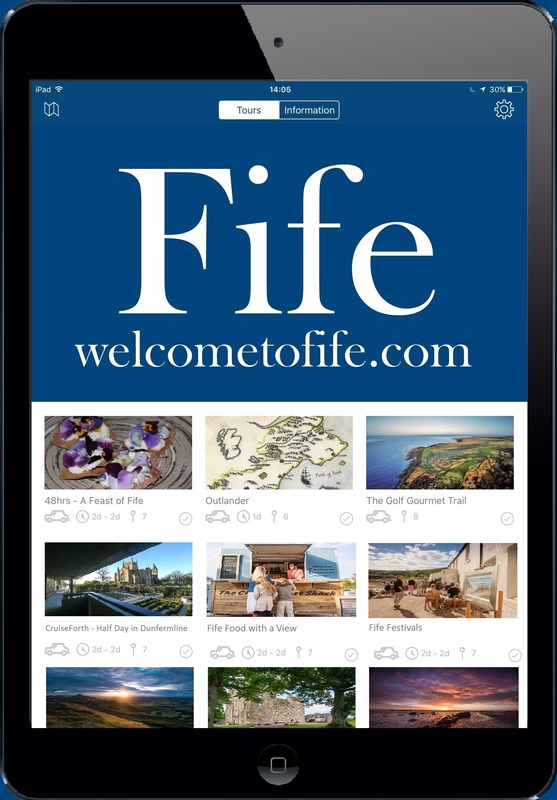 The Fife guide, the third in an Accessible Highlights series, is free and downloadable from www.euansguide.com/fife-guide/. It is being promoted with a series of digital postcards showing just how accessible the region is for disabled visitors. To celebrate the launch of their new guide to Fife, Euan's Guide are asking everybody to share their own postcard from Fife! Take a selfie by your favourite Fife spot, or send them photos of accessible places you visit as you #AccessTheKingdom. You can send them your photos with a short description by emailing them to hello@euansguide.com, or you can share them on social media using #PostcardsFromFife and @EuansGuide. They'll turn your snapshots into postcards where they'll be shared on the #PostcardsFromFife feed! While the website has been Euan’s Guide’s main information source for disabled people looking for accessible places to go, printed guides offer a more geographically focused option for visitors.